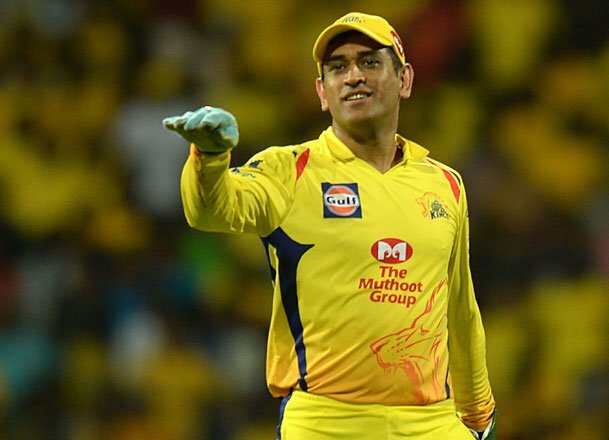 Chennai: Chennai Super Kings (CSK) were having a practice match before onset of IPL in Chepauk stadium on Sunday when a broke the security barrier and rushed towards captain/ wicket-keeper MS Dhoni. Dhoni playfully made the fan chase him and stuck in between them was L Balaji. CSK posted the super fun video via their Twitter handle. For the uninitiated, Dhoni is lovingly called Thala by CSK loyals which mean an “elder brother” in Tamil. A few weeks ago another fan had tried to chase Dhoni before India vs Australia T20 macth. Dhoni is known for his great running between the wickets skill and he gave a run of his life for his fan. Another few weeks ago, while a fun rushed in to greet him, Dhoni made sure thet the tricolour in the fan’s hand never touched the ground. Coming back to the IPL, the CSK team was practising at a fully packed Chepauk stadium, which is a feat in itself. IPL is set to begin from March 23 with the first match to be played in between reigning champions Chennai Super Kings(CSK) and Royal Challengers Bangalore(RCB).